Whether you’re new to real estate investment or not, affordability is always an important factor for every home buyer, in the hopes of maximizing one’s hard-earned money. The question is, how does one find and compare affordable properties without the hassle of looking into various websites and talking to multiple brokers? 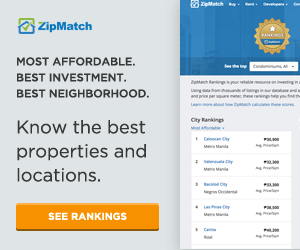 ZipMatch’s Data Science team has analyzed property data on the website and came up with a ranking of the most budget friendly districts in Metro Manila. The factors going into figuring out which enclaves in Metro Manila have the most affordable real estate include price per square meter and actual property price. 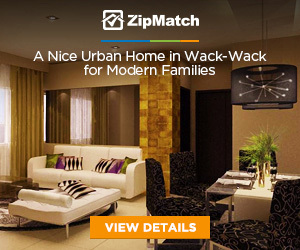 As a qualitative factor, ZipMatch added in neighborhood scores. A neighborhood score factors in important amenities present in the area such as restaurants, banks, ATMs, shops, schools, hospitals, and playgrounds. Using this data, Metro Manila’s top affordable districts were then ranked based on those with the highest scores. Parañaque might seem a bit too far south for some people, but perhaps the affordability of Better Living Subdivision could change even the most stubborn of minds. When it comes to real estate investment, Better Living is as affordable as it can get, with properties averaging at P37,500 per square meter. It’s not as inaccessible as one thinks, either: it’s located very near the Skyway, so that central business districts like Makati and Bonifacio Global City in Taguig City are just a stone’s throw away. Compared to other neighborhoods in Parañaque, Better Living is also relatively tranquil with an upscale vibe, and boasts of a number of up-and-coming, trendy, homegrown restaurants and cafes. It’s no wonder many budding families are choosing Better Living as their ideal neighborhood. Another area in Parañaque that ranked high in affordability is Multinational Village, which is on the other side of the city opposite Better Living. 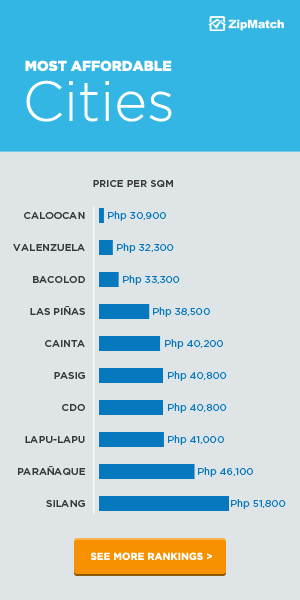 The average price per square meter for a Multinational Village property costs around P43,333. This village is even nearer to the airport, and shares much of the same key institutions Better Living residents enjoy, being located roughly a few ways away from each other. 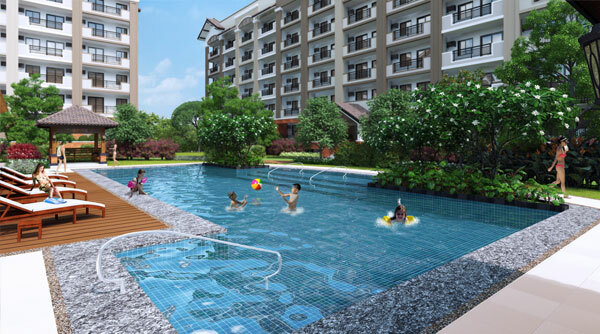 Multinational Village is close to SM City Sucat and is accessible via Parañaque-Sucat Road and also the Skyway. Not surprisingly, Quezon City clocks in the most number of affordable neighborhoods in Metro Manila. The cheapest properties are located in Fairview. 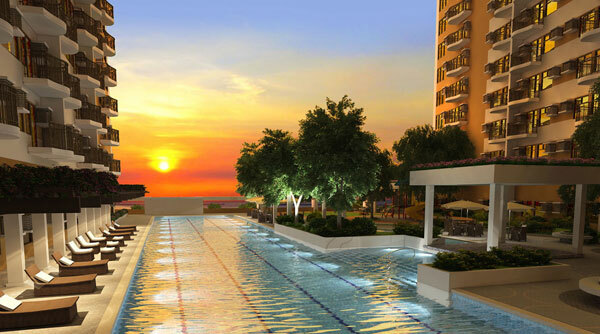 More developments are sprouting up in the area, which is seeing an influx of new condominiums, subdivisions and malls such as Ayala Fairview Terraces — a telltale sign of an enclave’s approaching rise. Data for Novaliches properties resulted with a higher affordability score than Fairview. Nevertheless, both districts are located within a few kilometers of each other, and thus feature similar amenities and levels of development. With the MRT-7 in the works, these districts are about to get even more accessible than they already are via Commonwealth Avenue. Investors would find Diliman not just on the cheap side, but also lucrative especially for students and university workers such as professors looking to rent. Those who revel in that academic neighborhood feel, youthful vibe and diverse cheap eats would find Diliman a perfect place to be. Cubao closely follows, at almost the same price point as Diliman, but for a more adult and artsy feel. This district prides itself with its many music and live band venues, as well as art galleries, markets and bustling malls. It is also more accessible to the central business districts. New Manila comes in a bit pricier, but still counted among the most affordable Quezon City districts. Still, for such a price, one can get an upper-class feel living among some of Manila’s old rich. 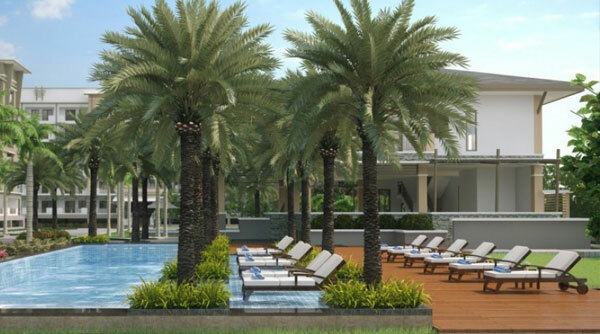 Spacious and quiet — that is what New Manila is known for. 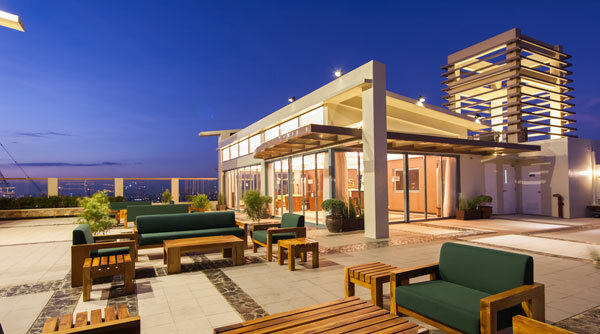 Another surprising entry to the ranking of affordable enclaves in the metro is Acacia Estates in Taguig City. As one of the most rapidly developing business districts, Bonifacio Global City is known to be one of the most expensive real estate hubs in Metro Manila at the moment. Compared to Acacia Estates’ P76,563 per square meter, BGC properties cost a whopping P153,856 per square meter, and McKinley at P134,807 per square meter. 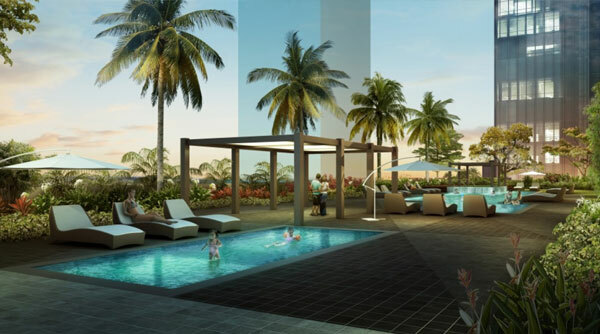 Acacia Estates is not quite at the center of BGC, but its proximity makes it a great choice for investors, as those working in the area would find Acacia Estates a suitable place to rent a home in. Other districts that entered ZipMatch’s rankings are Brgy. Barangka in Mandaluyong and Ermita in the capital city of Manila. 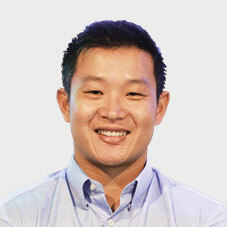 Interested to see more rankings? 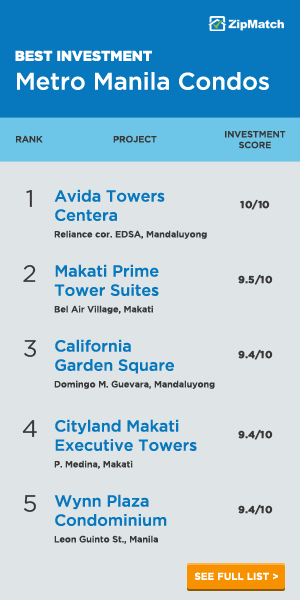 See which properties and locations in Metro Manila have the most affordable prices, best investment potential, best amenities, and best neighborhoods.